A postcard has arrived from the Singapore office of our Sponsors of #MedComms Day 2018. A huge thanks for your support, guys. The global team from Concise are sharing a host of #EventTips throughout the day on Twitter if you follow #MedComms. The sun is setting on the Pacific Ocean and our team in San Francisco has been following all the #MedComms Day 2017 updates online. It’s a great feeling to be part of a global community! I’ve included a picture of our office — I managed to get a picture with a sliver of sunshine today, which was no small feat. 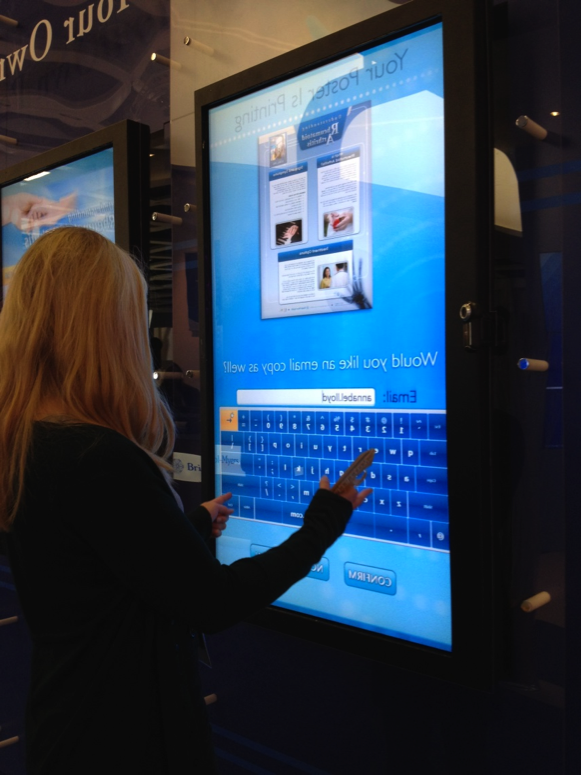 Annabel Lloyd, Senior Account Manager from Virgo Health has been spending the afternoon checking out the latest technology at a digital congress. They’re looking forward to hearing about it when she gets back to the office. 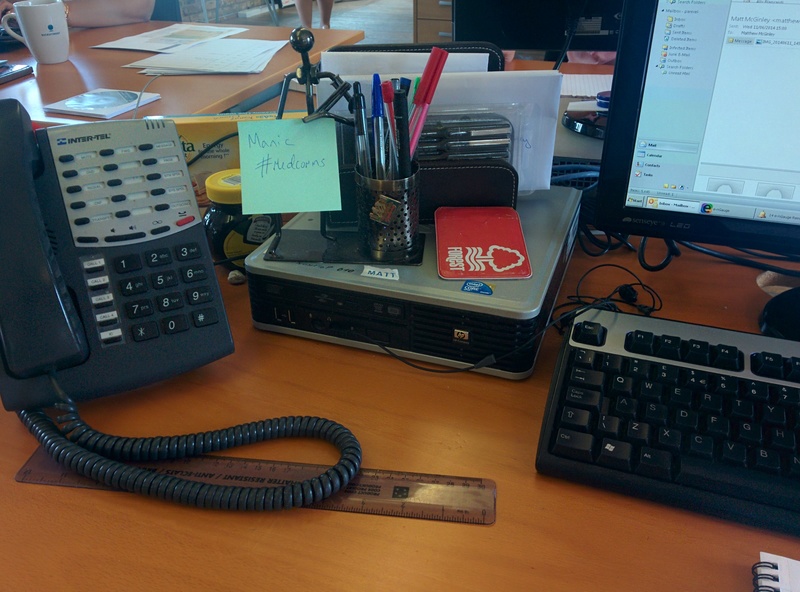 Posted in Services to MedComms | Comments Off on Technology rocks! 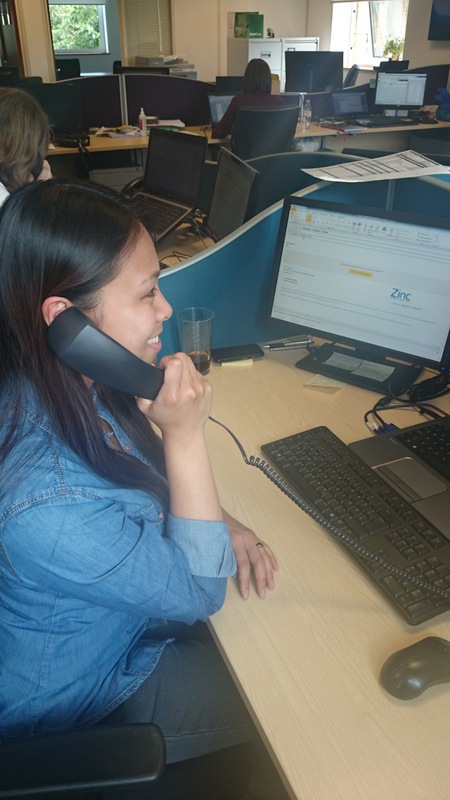 Linh Nguyen, one of our customer support administrators based in the UK, received a phone call from a Medcomms Agency. The user had been assigned to upload new material for a new review cycle and she felt unsecure about how to proceed. Linh walked her through the process of uploading material and sent it out for review by either click on the ‘Go’ or ‘Open Access’ button. The agency employee was advised that by clicking on ‘Go’ she would send the job bag out in sequential review, which means that the material would be reviewed by a pre-set order of reviewers. With the ‘Open Access’ approach she would make the job bag available to all reviewers, who would review the job on a first-come-first-serve basis. We believe in working hard and also having fun at the same time. 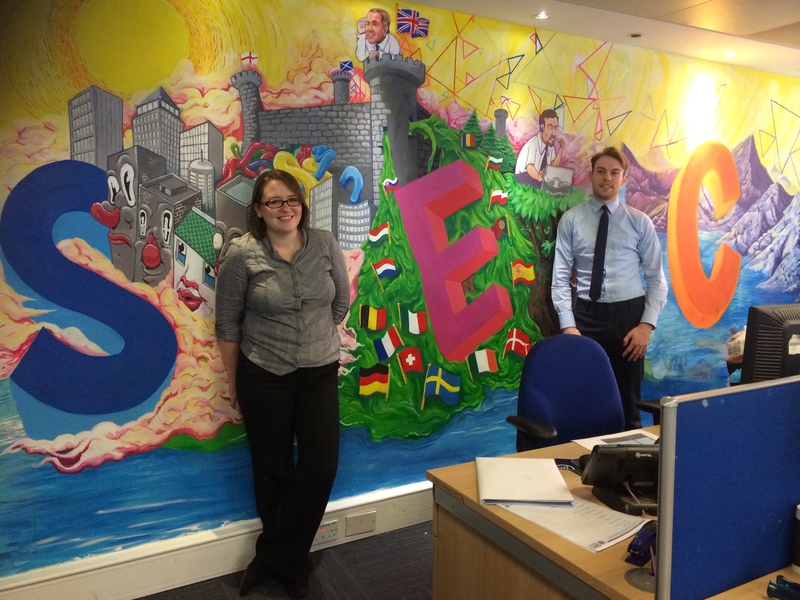 We aren’t called a refreshingly different type of recruitment company for no reason – take a look at that artistic wall behind Rosie Bougoffa and Joseph Mullaney, who are part of SEC Pharma’s Medical Communications team. Posted in Services to MedComms | Comments Off on ‘Arty’ or what? 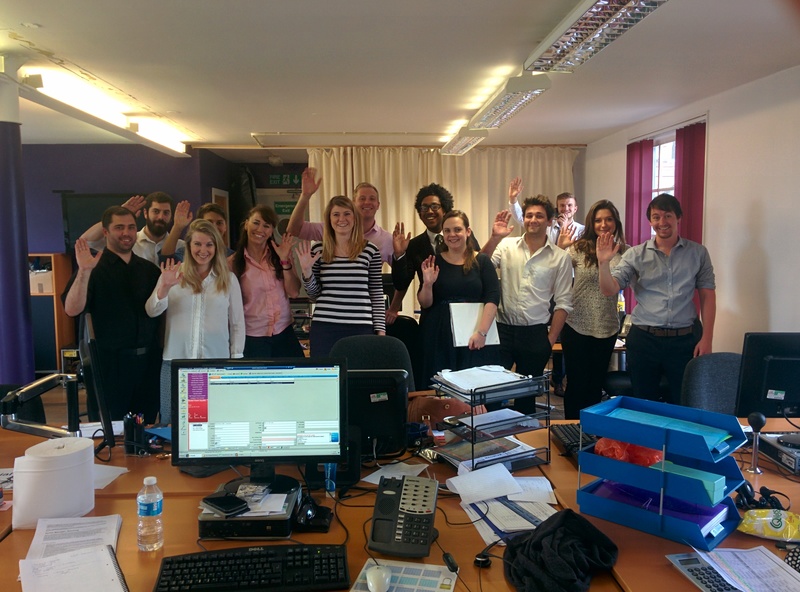 Here is NonStop’s London team on this sunny Wednesday. We’ll have more updates later in the day, showing just how manic recruiting in MedComms can be! 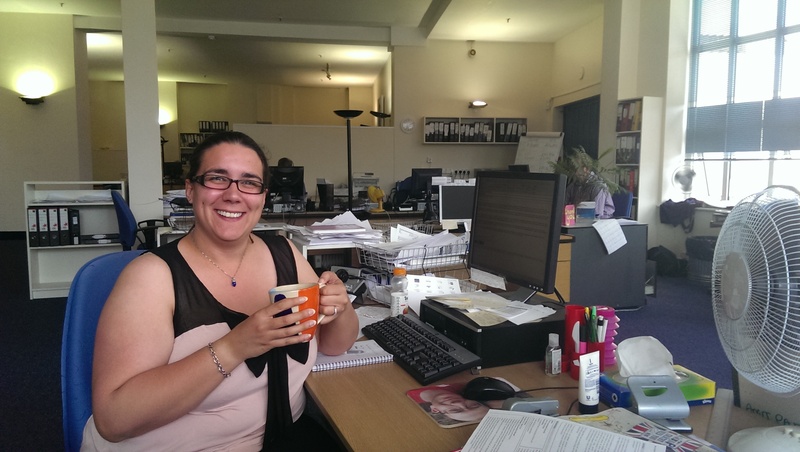 Fenella Vieceli works at Phototake, one of many companies that provides services to the MedComms industry, and she has sent the following message while waiting for her morning coffee. It’s just gone 11am here at the Phototake UK hub. 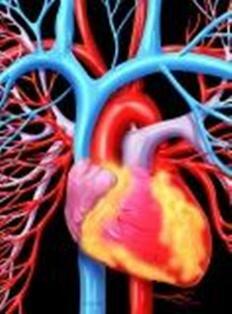 Whilst my coffee percolates, I percolate some fresh ideas for new and interesting images to showcase to our medical communication clients. Then I check out our latest health topic sent out yesterday from our office in New York. Our New York ( Yoav, Rose, Fran, John & Ivan ) and Florida ( Will ) offices normally start around 2pm UK time followed by Carlton way out in Seattle on the West Coast. I normally pass the baton to my US colleagues around 5pm, or so, UK time. We’re all networked together for ( nearly ) around the clock coverage always hoping to fulfill any pressing medical or scientific image requests. Finally the Recruiters show themselves! 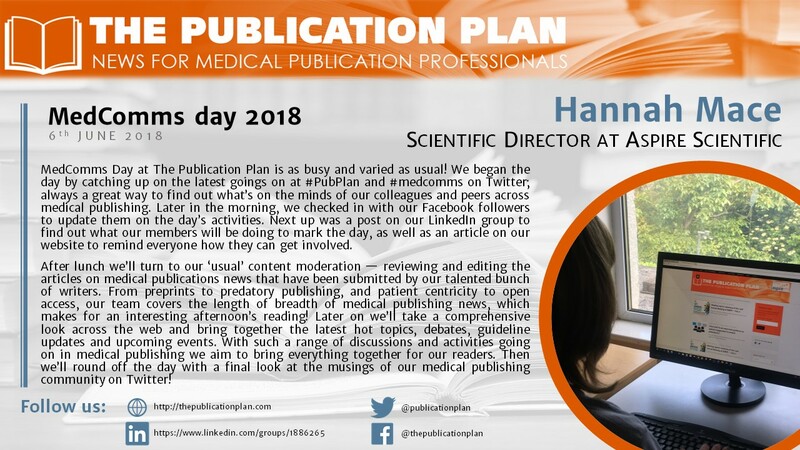 Real Pharma’s Medical Communications Day is just half-way through, and going strong! As ever, we’re keeping busy (and just trying to be the best recruiters we can – haha). Craig and Brian have already met with with a group of 3 clients in New York this morning, talking about how we can help them expand their US operations (Account and Client Service Directors) State-side. Christian has been head-hunting hard for Promo Writers and Medical Directors in New Jersey all morning. 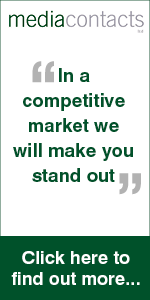 Dandan is driving around Boston meeting 4 medical / regulatory writing candidates in Boston today. The rest of the guys are pounding the phones as per usual. 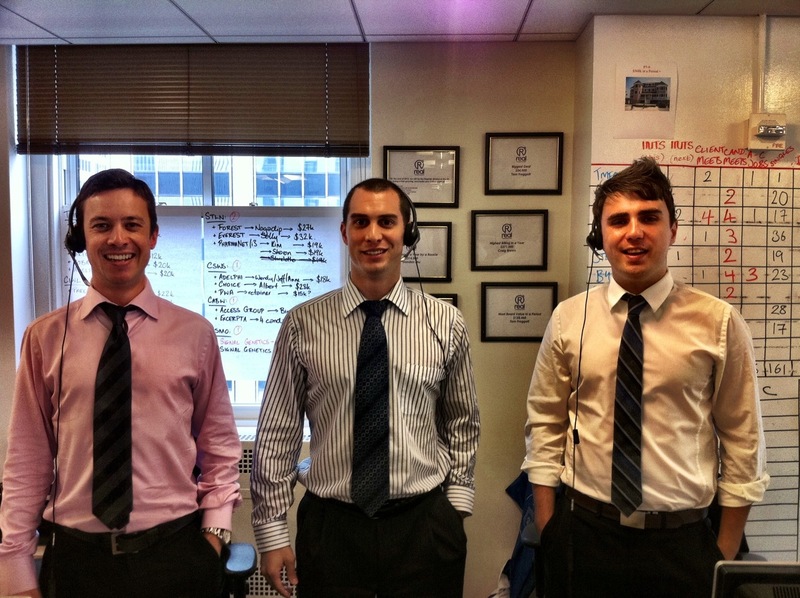 Here we are in our office, 23 floors up in Rockerfeller Center, rocking our head-sets, and looking smart. Posted in Services to MedComms | Comments Off on Finally the Recruiters show themselves! 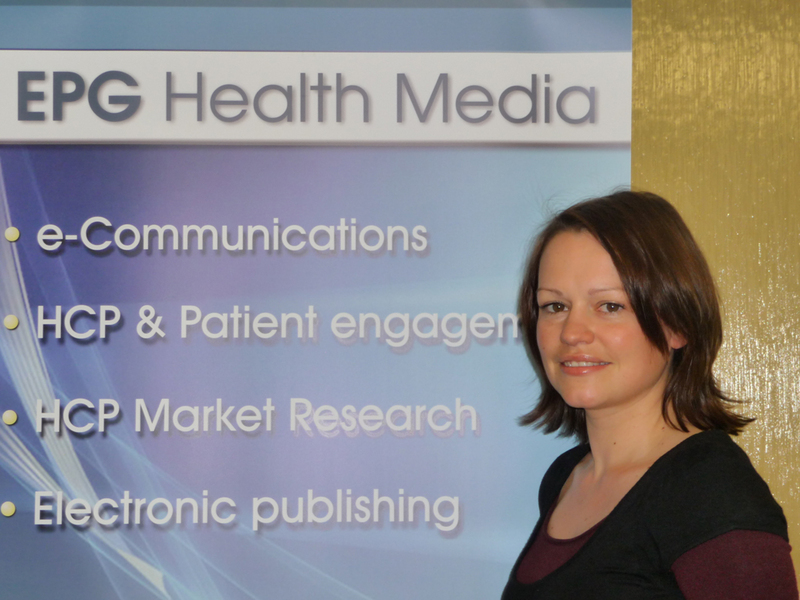 Michelle Kelly from EPG Health Media is working on a market research project of relevance to MedComms. Today I’m working on a market research study that we are conducting in partnership with a medcomms company. The survey is intended to extract the perceptions and attitudes of healthcare professionals on the topic of openness and transparency of clinical trial reporting. How aware are physicians of the controversy surrounding pharma sponsorship and ghostwriters and to what extent do they actually care or perceive it as a problem? We’ll be asking registered users of our professional portal (www.epgonline.org) to participate and will report the results in January. Whatever the results show, they should be very interesting, especially since no such studies currently exist (I believe). I’ll be sure to make the report freely available to the Medcomms Networking Community (if that’s ok with Peter), so watch this space! Have a good medcomms day.